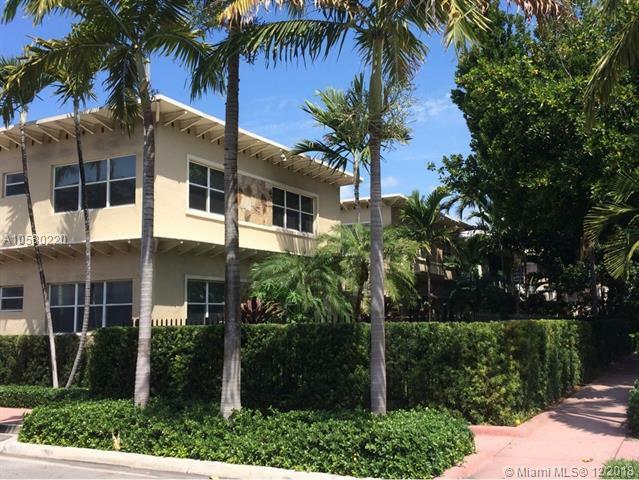 Beautifully remodeled unit with new hurricane impact windows and doors, wood floors, stainless steel appliances, window treatments, washer and dryer in condo. Front porch/patio overlooks the courtyard gardens. Very quiet building with mostly professional homeowners. 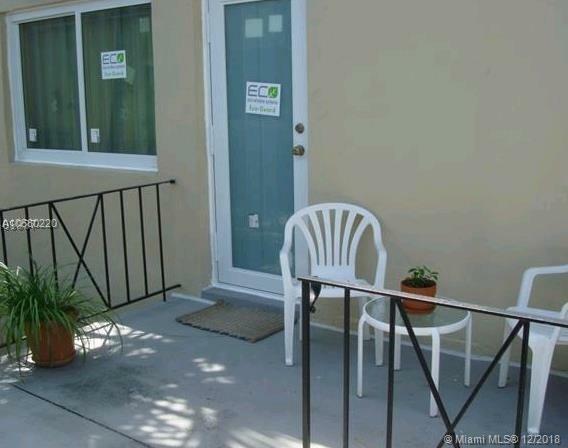 Great location walking distance to beach, Flamingo Park, Whole Foods and many other great shops. 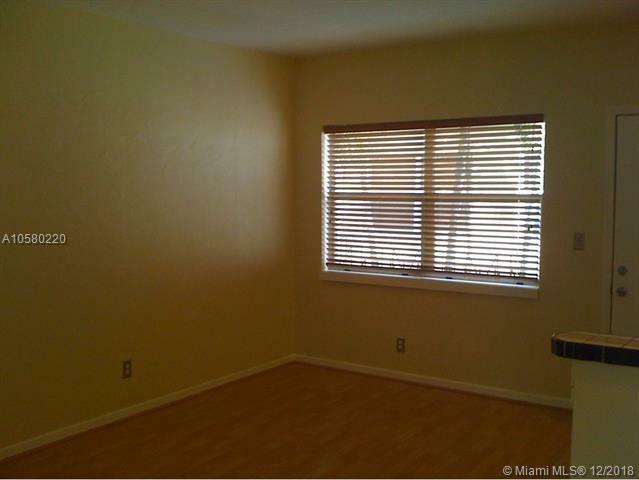 Building is gated and very secured, pet friendly, recently painted with full reserves and entry phone system. Low monthly condo fee. 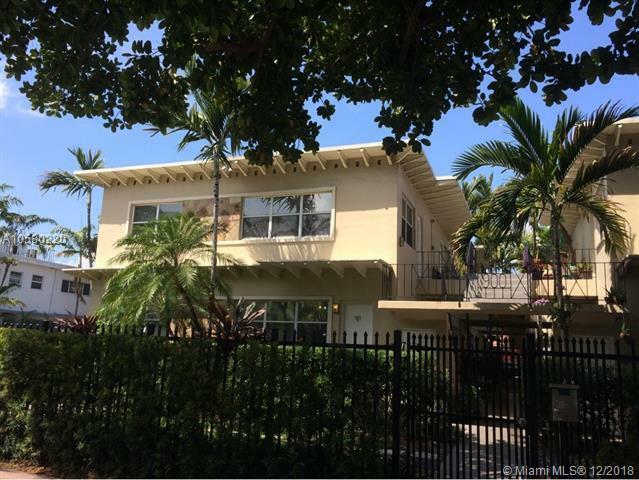 Great opportunity for first time owner or investor, (rented until 5/30/19, but negotiable with $18,000 annual income). South Beach is Internationally known and draws people from all over the World. Great weekend getaway! VA APPROVED BUILDING! MUST SEE!